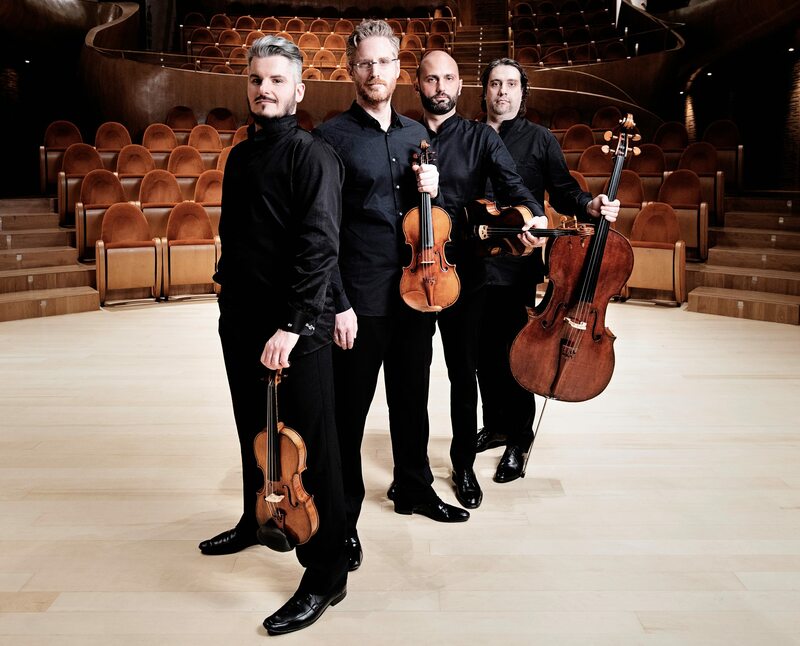 On the occasion of what would have been Ludwig van Beethoven’s 250th birthday, the Cremona Quartet will perform some of the German composer’s most famous pieces. The performance begins at 7 PM and is supported by the Italian Institute of Culture. For more information, click here. Quartetto di Cremona, photo source: facebook.com. A perfect cultural event for families and children! 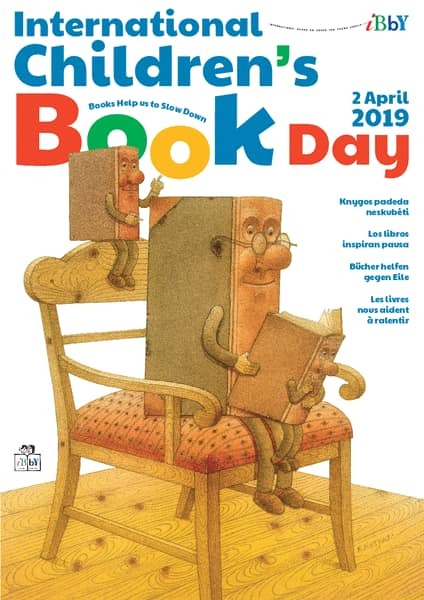 On the occasion of International Children’s Book Day, the National Cultural Children Center has put together a series of interesting activities and events that will take place on April 2nd in the capital. In addition to book readings and discussions, children will participate in art exhibits and a variety of performances. It all begins at 5:30 PM. For more information, click here. This play by Pulitzer-prize winning playwright Marsha Normal will take place from April 4th through the 6th. 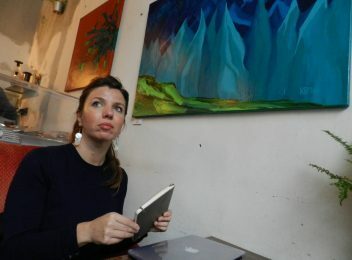 The story centers around a woman in her 50s, Thelma, who lives with her 30-year-old daughter, Jessie, the two becoming involved in various existential discussions following an unexpected decision by Jessie. 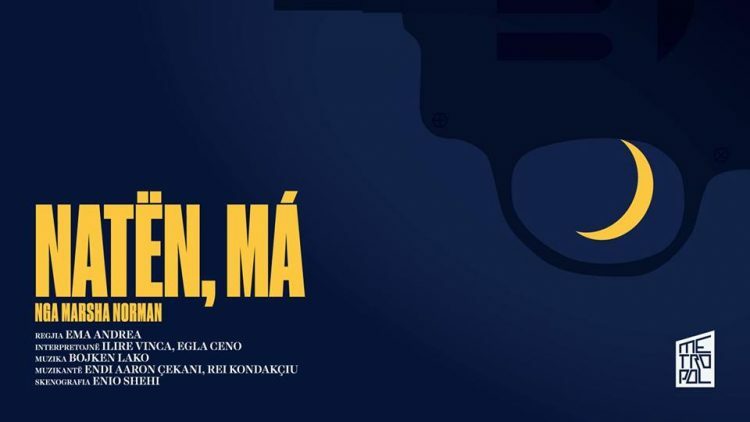 The play is directed by Ema Andrea, starring Egla Ceno and Ilire Vinca, art direction by Enio Shehi and music by Bojken Lako. The performance starts at 7 PM. For more information or to make reservations, call +355 67 227 0668. 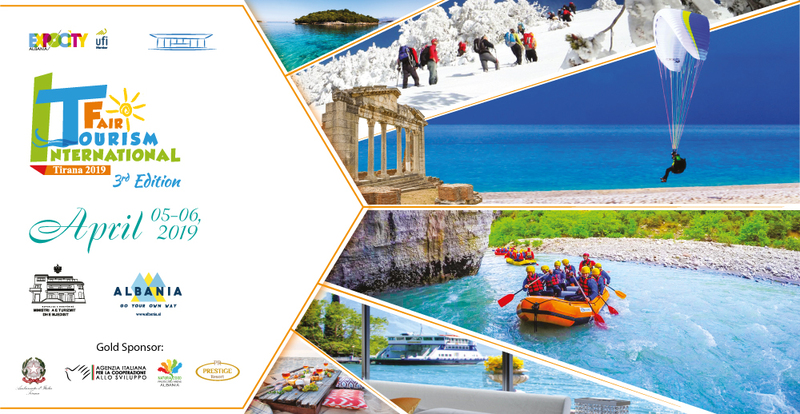 The 3rd edition of the International Tourism Fair will be held on April 5th-6th in Expocity Albania. A slew of international and local agencies and business will participate in this fair, one of the most important tourism fairs in the region. If you would like to take this opportunity to network or get updated on the latest developments in the tourism sector, make sure to attend! For more information, contact marketing@expocity.al or click here. 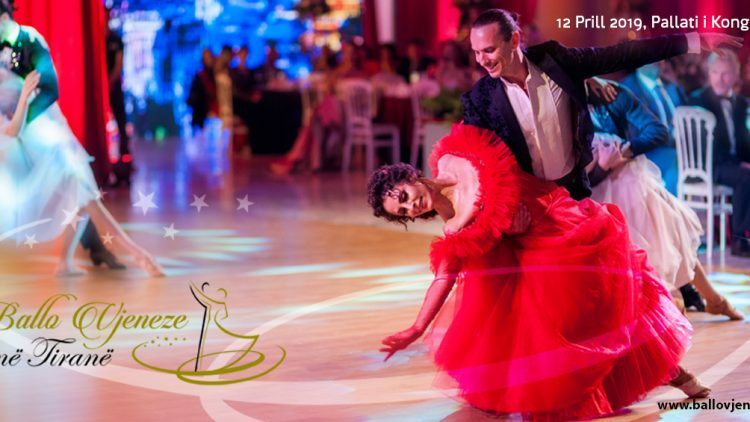 For those of you who enjoy classical music and especially appreciate the Viennese waltz, this is your chance to see the real thing at the Palace of Congresses. 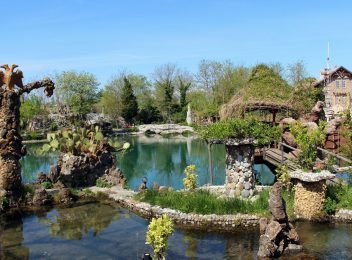 The cooperation between the Municipalities of Vienna and Tirana brings the show on April 12th. Cost of attendance is 50 Euros. For tickets, visit myticket.al. 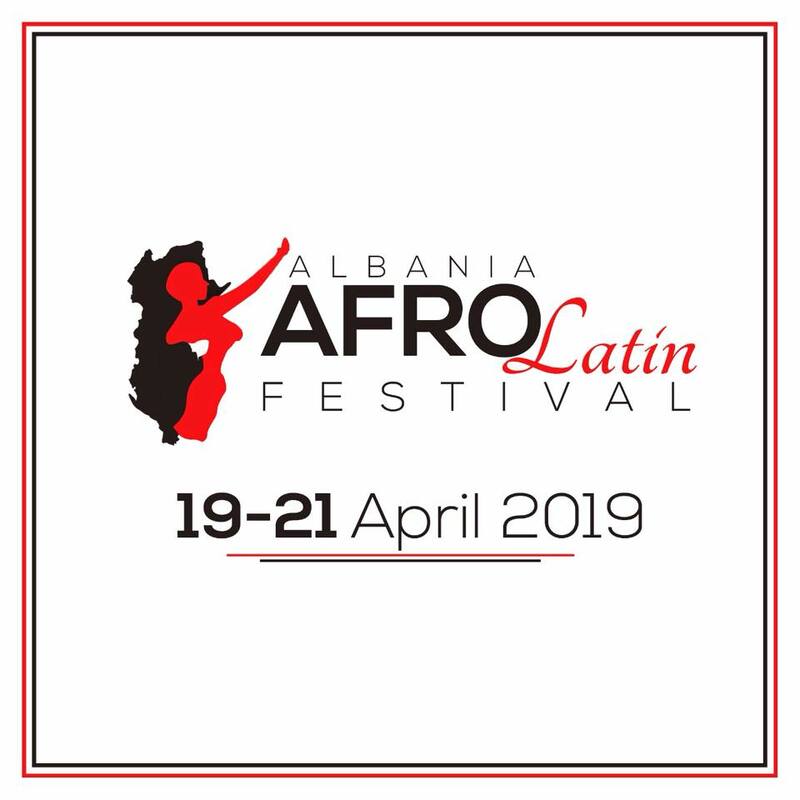 If you love Afro-Latin rhythms, you have the chance to enjoy them to the fullest during this 3-day party in Tirana. International and local professional dancers will dance to the rhythms of salsa, bachata, kizomba and afro-house, among many others. There will be workshops led by professional dancers that are open to the public. You don’t want to miss this! 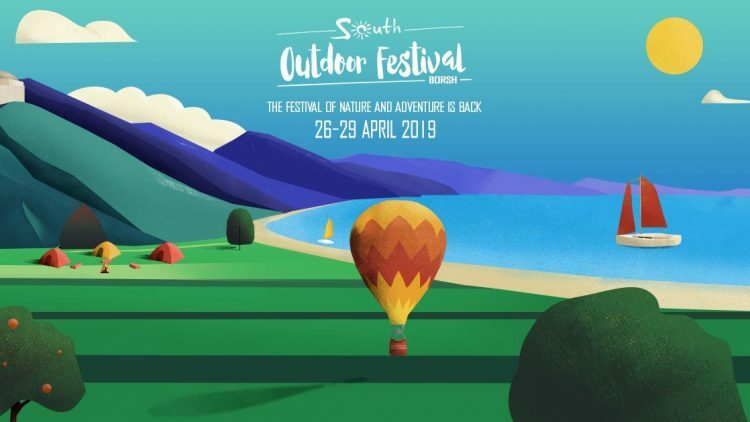 Tickets for the 3-day event cost 70 Euros. The price of participating for a single day is 35 Euros. For more information, visit: kizal.net. 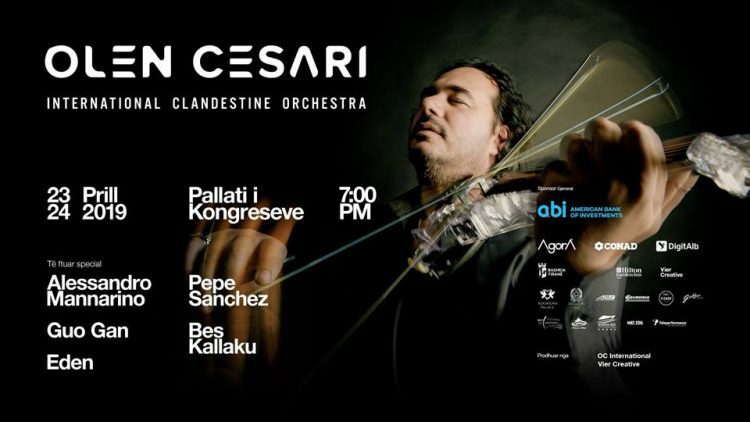 The renowned violinist Olen Cesari, and his band, the International Clandestine Orchestra, will hold two special performances in Tirana this month. Each time Cesari comes to Albania, he manages to leave the audience in awe of his talent so be sure to reserve your tickets quickly. For more information, click here. A festival dedicated to the love of motorcycles and travel! 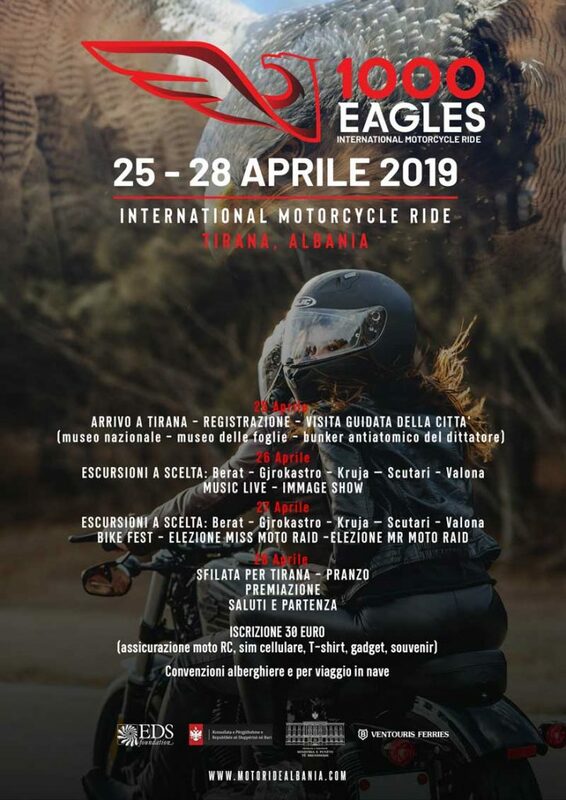 For four days, various cities like Shkodra, Tirana, Berat, Kruja, Vlora or Gjirokastra will welcome motorcyclists, who come from numerous countries to learn more about Albanian cities, art, culture, cuisine and traditions. There will be many other related activities at this event. More details are available on the official website: motoridealbania.com. 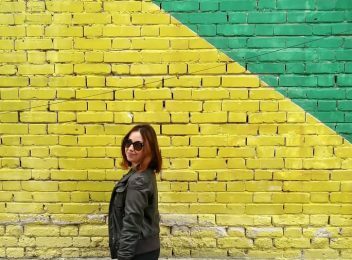 Masterfully curated by Kim Knoppers, the “Marubi Dynasty” exhibition is simply one of the best cultural activities you can do this month. Among many other reasons to visit this great exhibit, you should definitely go see the photographs documenting the city’s carnival celebration over the last two centuries. However, in general, this exhibition is a must-see if you would like to learn more about one of Albania’s most important legacies in the art sphere. 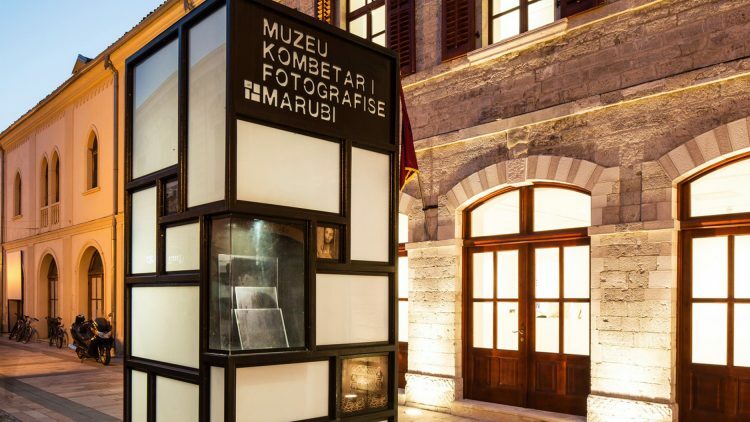 Marubi National Photography Museum, Shkodra, photo by IntoAlbania.